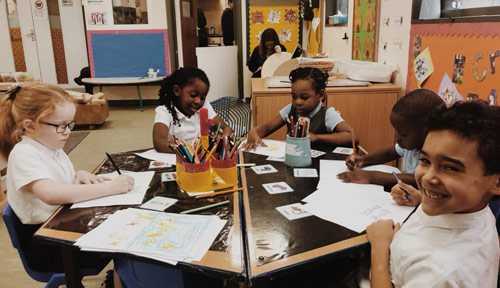 At WMB Childcare, our services are designed to give children a first-class early years education. 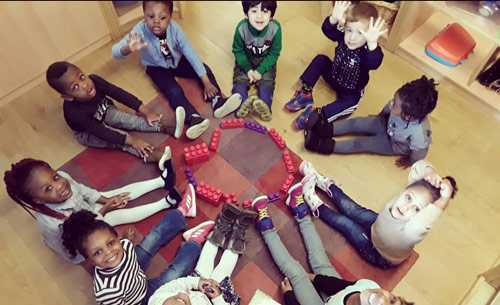 From regular day care to emergency provision or specialist lessons, they equip children with the knowledge, values and confidence to interact positively with their peers and adults, make good decisions, and transition smoothly to primary school when the time comes. We offer a range of childcare options to suit all circumstances. 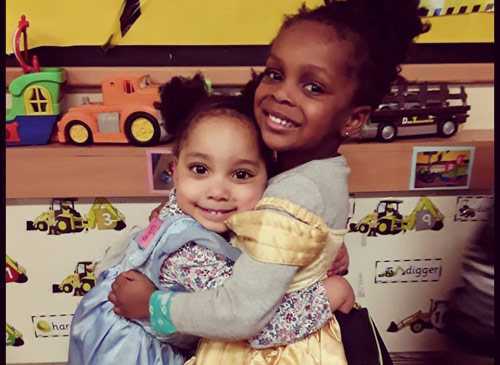 Take a look below to see how we can supportyour child to learn and grow. Whether you’re looking for full or part time daycare, your child will be in safe hands. 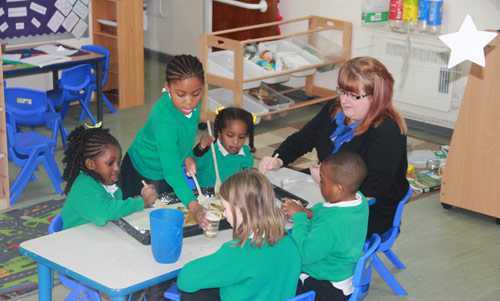 Our fun learning activities and caring staff will give them the best possible start to their education. Not everyone “knows” that all three- and four-year olds are entitled to 15 and 30 hours of free childcare every week. Depending on your circumstances, you may also be eligible for up to 30 hours of free childcare per week for children aged two to four. We can offer advice on what’s available and help you apply. You can find out more about eligibility for free childcare on the Manchester City Council website. Our short stay daycare can free up your timefor one-off commitments or unexpected events. Maybe you need to work late or attend a hospital appointment or job interview. Perhaps you just need a little time out. Whatever the circumstances, our service can give you the flexibility you need. It’s available for children between 0 and 5 years old, from Monday to Friday, 7.30am to 8pm. Register once, and you’ll be able to book up to 24 hours in advance whenever you need us. Last minute bookings may also be available, subject to staff availability. Take a look at our short stay daycare video to find out more. Need to leave early or get home late? Our before- and after-school pick-up service takes the stress out of childcare arrangements. We’re open from 7.30a.m. and our after-school club runs until 6pm, with pick-up from local schools. We plan our fun and educational activities alongside children and parents, making sure there’s something to suit everyone. What’s more, we offer lights snacks and drinks, so there won’t be any rumbling tums when you take your little one home. Balancing school holidays with work and other commitments can be a challenge. Our holiday club lets you relax, knowing your children will be having fun in a safe environment. Our experienced staff offer a range of activities to keep your little one stimulated and entertained. Friends and siblings can stay together, while the relaxed, family atmosphere makes it easy for children to make new friends. Learning music is proven to support children’s development, with particular benefits for language and reading. What’s more, it’s fun! 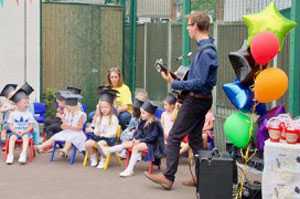 Our nurseries work in partnership with gifted musician and qualified music teacher Tom Hockley, better known as Tom the Music Man. Children from the age of two can take lessons in guitar, keyboard, drums and more. Working in partnership with Manchester City Football Club, we offer the CityPlay scheme for children from 2 to 5 years old. It’s a great way for little ones to get active, learn football and teamworking skills, and develop their self-esteem. With session themes like “on the moon”, “tropical jungle” and “under the sea”, there’s a world of adventure for children to explore. And as with all our services, coaching is provided by fully qualified and vetted staff.